Build web scraping projects in no time. It only takes two clicks to start teaching ParseHub to scrape anything from the web. Use XPath, CSS, and Regex with ParseHub's minimalist syntax to build sophisticated web scrapers. Make calls to start runs and access what you extract with an API designed around REST. 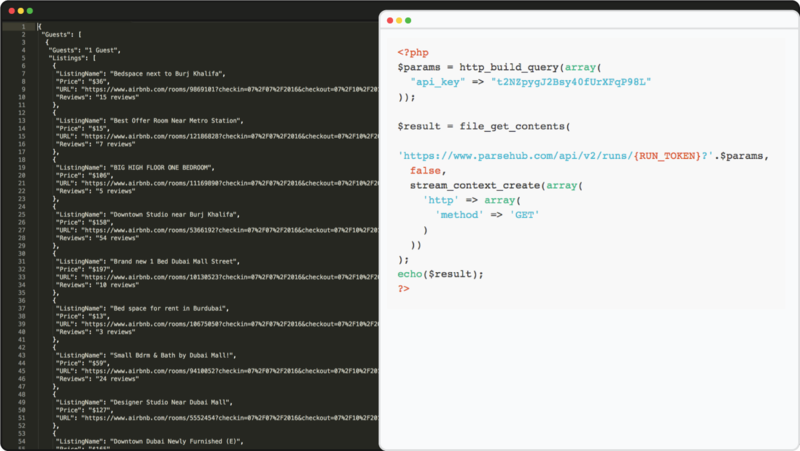 Use ParseHub in any design with python, ruby, php, node, or go. Use data in JSON or CSV format downloaded from the ParseHub app or API to get the data you need to design for the modern web. Anything you can find online can be scraped with ParseHub, including tweets, eCommerce data or sales leads . ParseHub lets you use XPath and CSS selectors to grab the data you need. Connect any web data into your web databases and mobile apps with our API. Use Regular Expressions to only extract data you need. Collect your data on ParseHub's servers. No maintenance required. Use ParseHub's scheduling feature to get a refresh of data as often as you need. Use ParseHub's fleet of proxies to get around sites with IP blockers. Instead of building web scrapers from scratch to get data from interactive elements – use ParseHub instead. Our point-and-click graphic interface gets you data in seconds. 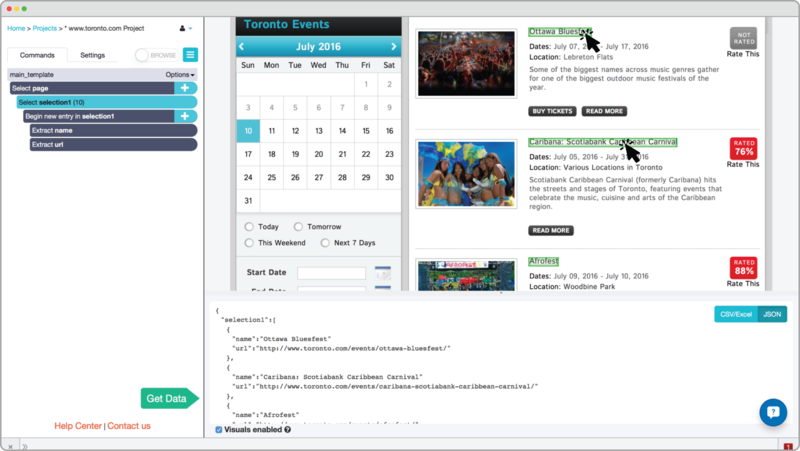 Combine advanced features to get data from complex websites. Export to CSV or JSON straight from the app, or via ParseHub's API using Webhooks. Get data from millions of pages easily. Our infrastructure is built to scale with your data needs. Use ParseHub for your own project with a Standard plan, or for your business with custom Enterprise plans tailored to your data needs. 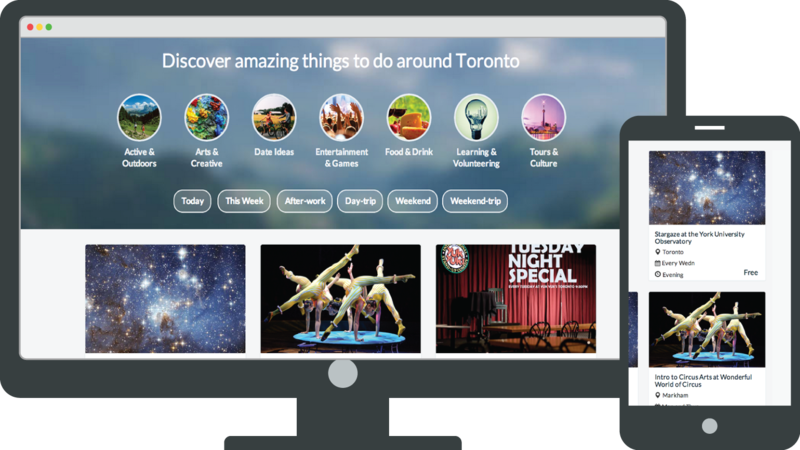 Machine Learning lets ParseHub learn about the data you want to scrape with each click. ParseHub automatically detects AJAX buttons, inputs, and similar data to what you select on the page. Start web scraping in two clicks. Documentation and tutorials for everything ParseHub, available online. Learn how to start using data mining in your development process. ParseHub will save you tons of time extracting data. It takes a typical developer just 12 minutes to get started.